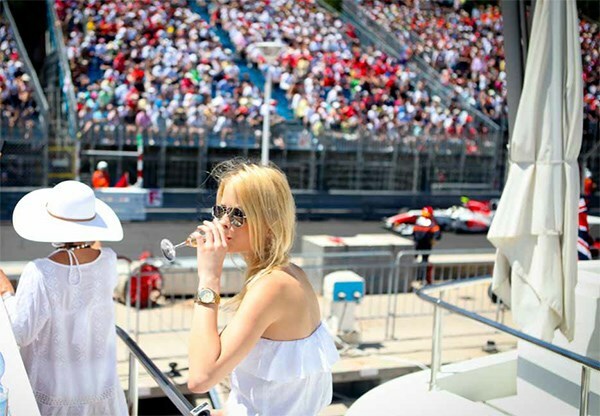 With F1 heading to the European circuits, there is a firm favourite among drivers and fans of the sport, The Monaco Grand Prix. A track synonymous with the style and elegance of motor sport, set in the heart of the French Riviera it's an unforgiving track that features on many drivers bucket list. The track itself leaves no room for error, speeding their way through the narrow streets on Monaco the drivers need all their focus in this race, with little room for overtakes qualifying is a crucial factor on this race weekend. Part of the Formula 1 calendar since 1950 the track has changed very little, with winners including some of the most iconic drivers in history, this GP always makes for an interesting race. 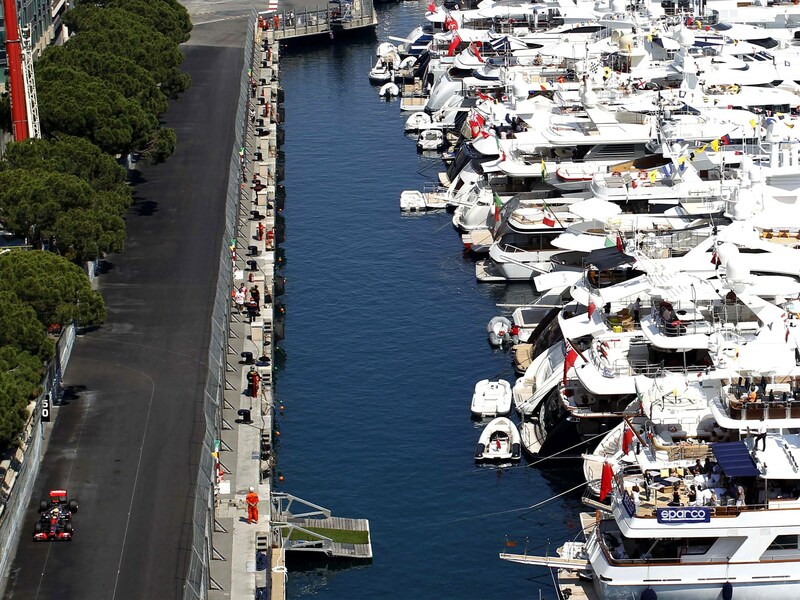 The shortest race distance on the current F1 calendar, the Monaco GP is formed on 78 laps. During the race, the drivers will make over 3,600 gear changes and stay at full throttle for 50% of the lap. The circuit is heavy on breaking and has a top speed of 295 km/h/183 mph, as a comparison to the fastest track of the year, Monza, which is 350km/h/217mph. Big winners from Monaco have included Graham Hill and the legendary Michael Schumacher, who have both won it five times, however, the big winner is Aryton Senna who won here six times. Ferrari won here last year with Sebastian Vettel at the helm, surprisingly that was their first win in the Principality since 2001. 2017 was a spectacular year for Ferrari at Monaco, they finished with a 1, 2 Vettel taking the top spot and Kimi Räikkönen coming in second. After a disappointing 2016, where due to a pit stop error, Red Bull's Daniel Ricciardo narrowly missed out on first place, he managed to make his way to the podium again in 2017, this time in third place. Monaco was a pivotal point in Ferraris' 2017 championship campaign as the win gave Vettel a greater lead over his rival Lewis Hamilton, which ultimately lead to Vettel taking the Driver's Championship title. This year is sure to be just as dramatic, with a fierce battle between the top three teams, Ferrari, Mercedes and Red Bull. Mercedes will be looking for that all-important win to gain an advantage over their tight battle with Ferrari. 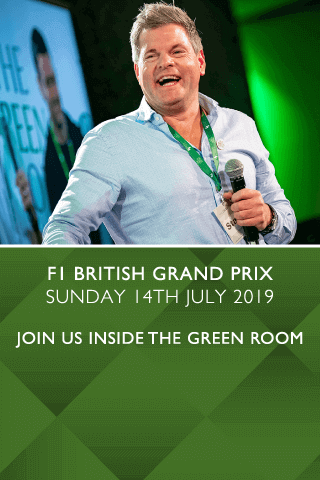 Red Bull drivers Ricciardo and Verstappen are great at the overtaking manoeuvres, but will they be at a disadvantage at a track where there is little opportunity for this?